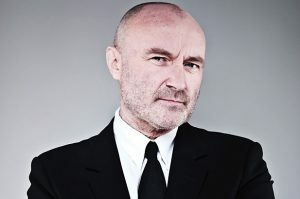 How to Tell Peter He Smells - Whiteboard Consulting Group Inc.
Phil Collins, in case you’re too young to know who this is. Also click here to listen to SUSSUDIO. This season on the podcast we’ve been focusing on awkward/difficult/uncomfortable conversations and helping everyone to get over their fears and just DO IT. Now I believe that all difficult conversations are to some extent awkward, otherwise they’d just be conversations. In case you don’t have time to listen to Ruth and my hilarious banter about body odour and low cut tops, this blog will give you three quick tips to having a conversation about a super uncomfortable topic. What Kinds of Conversations are we Talking About Here? And to some, these might be no more difficult or awkward than not getting a promotion, not getting a pay raise, or just giving feedback. Some of these are most difficult because they are subjective….what is “bad” body odour, what food smells “bad” versus not bad, what constitutes “appropriate” work attire. They are also difficult because they are personal – it’s happening to your body, it’s on your body, or you’re putting it in your body. The reactions to this type of feedback can sometimes be more emotional and defensive and that can make having these types of conversations that much scarier. We talked about this last on the podcast, but I’m going to add it here. Do some prep work with your HR department, your corporate policies, or the good old interwebs. Check out what current policies and labour laws are for the item you are approaching your colleague about. Opening: I have something awkward to tell you involving body odour. No I don’t smell. You have no idea what you are talking about. OMG, really? I had no idea? Here’s what I’ve observed, others have described. Here are the impacts to the team/me/others. What are your thoughts? And you can keep going down the line, what are possible responses to those….and what are your responses. One of the greatest openings for this type of conversation is just laying it out there. “This is going to be a difficult conversation”. This is such a lifesaver. 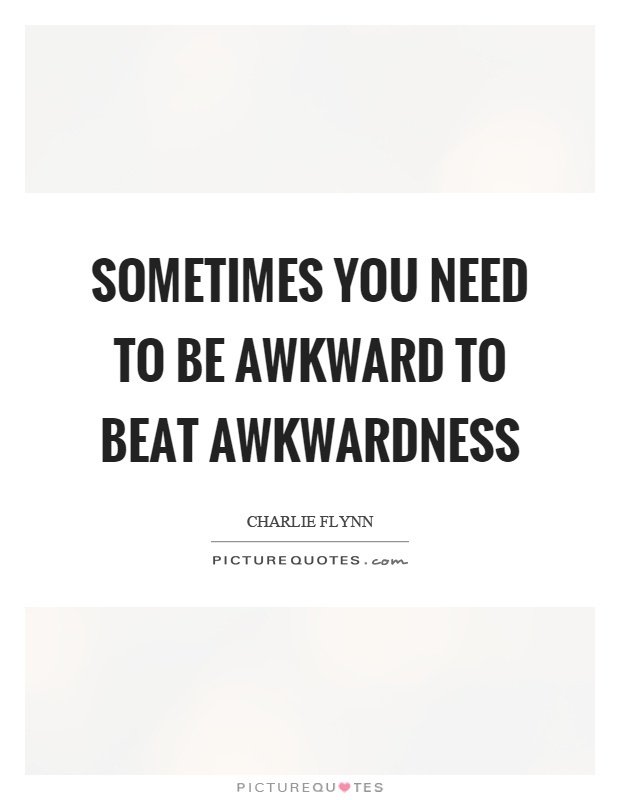 It sets the other person up to prepare for something awkward. It gives you, as the conversation leader a little bit of a pass on being “perfect”. It eliminates the need for any pleasantries or diverting from the topic. It prevents you from starting with distracting comments like “We know you are really great, we love your work, how was your weekend…..”. You can move right to the meat of the conversation. Once it is over, make sure that you check in after this tough conversation and see how it is going. Is the behaviour changing? Is it staying the same? Why? You might need to have a second (or third or fourth) conversation before the impact really sinks in. Awkward conversations are hard. With planning and practice they can become less difficult for everyone involved. Give these tips a try, let us know how it went on Twitter at @whiteboardcons and check out the rest of our podcast series on our homepage at www.whiteboardconsulting.ca.